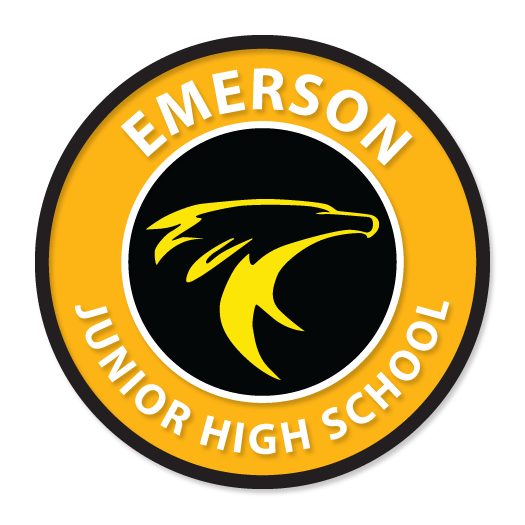 Our schools are built on the strong foundation of educational excellence. Our community focus and investment in education create neighborhood schools that have rich offerings and hold high expectations for our students. Additionally, we offer several choice programs that serve our community. Each school, with the exception of Da Vinci Charter Academy, King High School, and Davis School for Independent Study serve a residential attendance boundary. This provides an opportunity for students in the same neighborhood to attend the same secondary school and build a strong sense of community and connectedness. 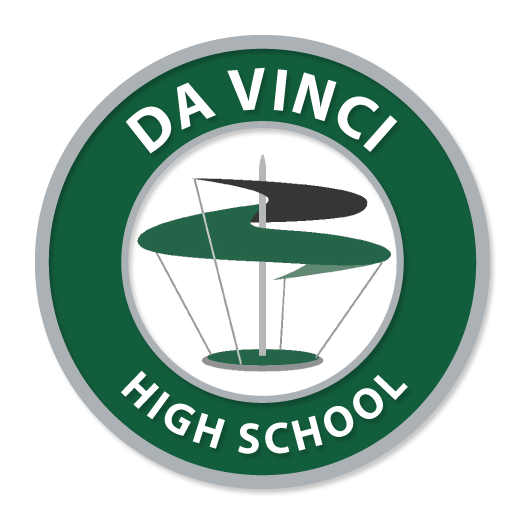 To learn more about choice programs, please review the websites for Da Vinci Charter Academy (Project Based Learning), King High School (continuation high school), or Davis School for Independent Study (an independent study option using blended learning).